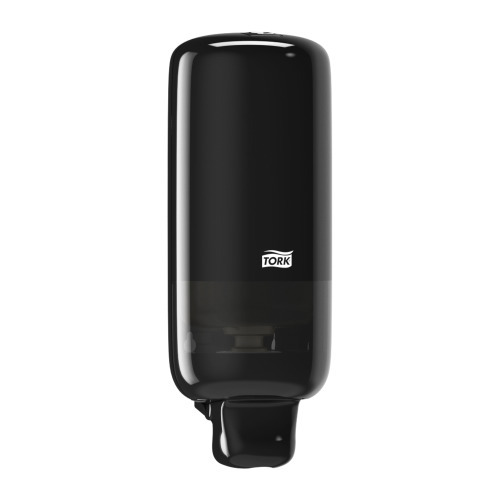 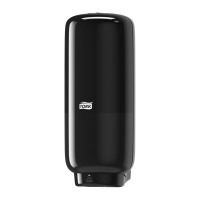 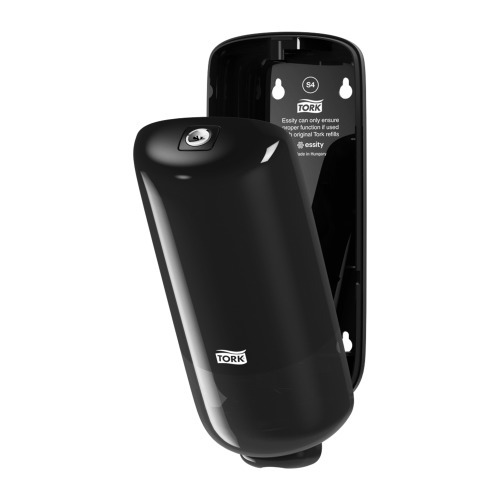 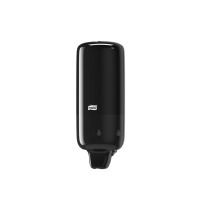 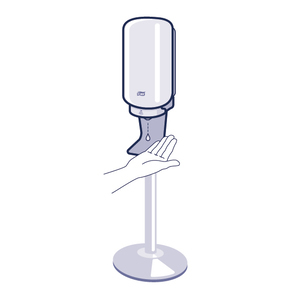 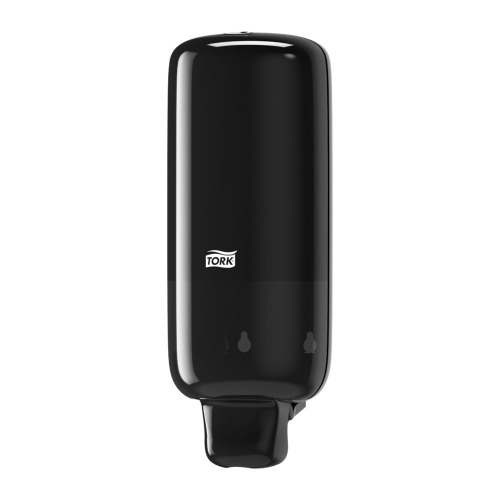 The Tork Foam Skincare Dispenser in Elevation Design fits into all washrooms and can be used with a wide range of Tork skincare products in sealed bottles. 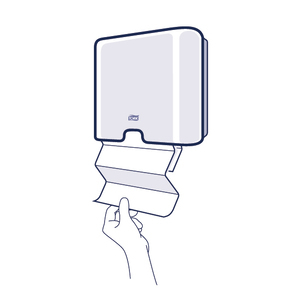 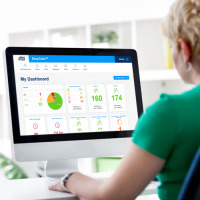 It is easy to use and provides good hand hygiene for all users. 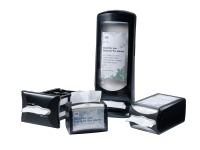 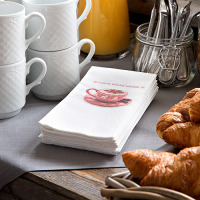 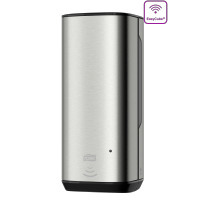 Elevation dispensers have a functional and modern design that makes a lasting impression on your guests.